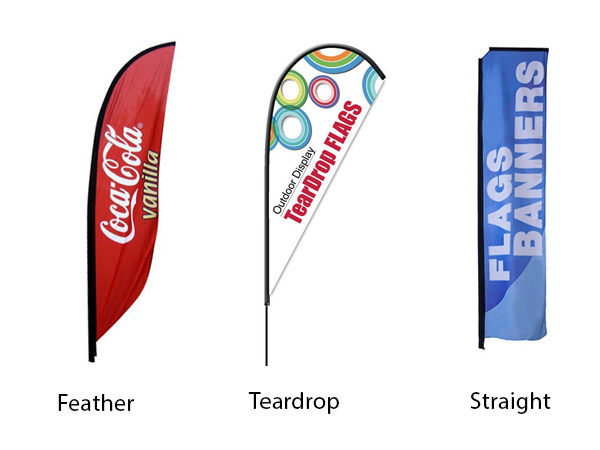 • Single sided flags have 50% bleed through to the backside. This means the backside will show 50% of the frontside, but in reverse. • Teardrop kit includes ground stake but a base stand is optional. • Feather kit includes ground stake but a base stand is optional. • Straight kit includes ground stake but a base stand is optional.